Do you ever look in the mirror and think that your lips are too small? Do you wish you could fill in folds around the mouth? Juvéderm is the perfect treatment! This particular dermal filler restores lost facial volume and reduces wrinkles around the mouth, nose, and lips. Juvéderm is a gel filler that contains lidocaine to make the injection more comfortable. After the area is numbed, Juvéderm is injected to plump up your lips, fill in fine lines, restore lost facial volume and reduce the appearance of facial wrinkles. 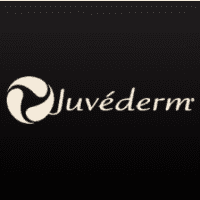 The best part about Juvéderm? You’ll see immediate results! Juvéderm injections are temporary, but the results last for about 9-12 months. Wrinkles aren’t the only tell-tale sign of aging skin. In addition to fine lines and wrinkles, aging also causes a decrease in collagen production that can make skin sag. 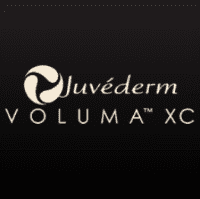 Juvéderm Voluma is the only FDA-approved injectable gel that can restore lost cheek volume to help you look younger. Juvéderm Voluma is injected into the cheek area to add volume and lift and contour previously sagging skin. This non-surgical procedure is performed in about 15 minutes. Juvéderm Voluma contains lidocaine, which helps reduce pain and discomfort. Cosmetic injections have few side effects, including some minor swelling and redness. Best of all, your results can last up to two years! Contact us to learn more. Radiesse® is a long-lasting cosmetic filler that can dramatically improve the appearance of facial lines, wrinkles, and nasolabial folds. Radiesse is injected under the skin and can even help stimulate your skin’s own collagen production. This is a non-surgical solution to soften facial lines and wrinkles, restore volume and fullness to the skin, plump up lips, and fill in scars. 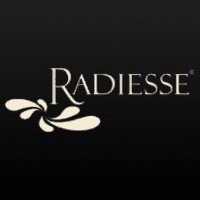 With results lasting for up to a year, Radiesse can help you look amazing! Restylane® is primarily used to reduce moderate to severe facial wrinkles and nasolabial folds as well as add fullness to your lips. 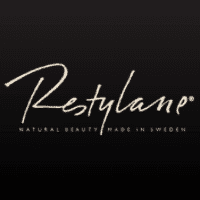 Restylane is a clear gel hyaluronic acid formulation and works immediately. In just 15 minutes, you can look younger with few side effects! Restylane will break down naturally over time. At The Manor, we can help you determine which facial filler is right for you! 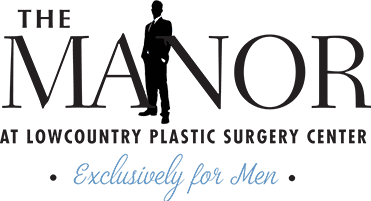 Schedule a consultation today to learn more about our non-surgical treatment options.